We are excited to announce that your Virtual Tribute Journal advertisement will be broadcast to all of our honorees and attendees on screens in the ballroom throughout the night. For copy requiring our assistance, please include your clearly written or typed ad on a separate piece of paper and we will design your ad. 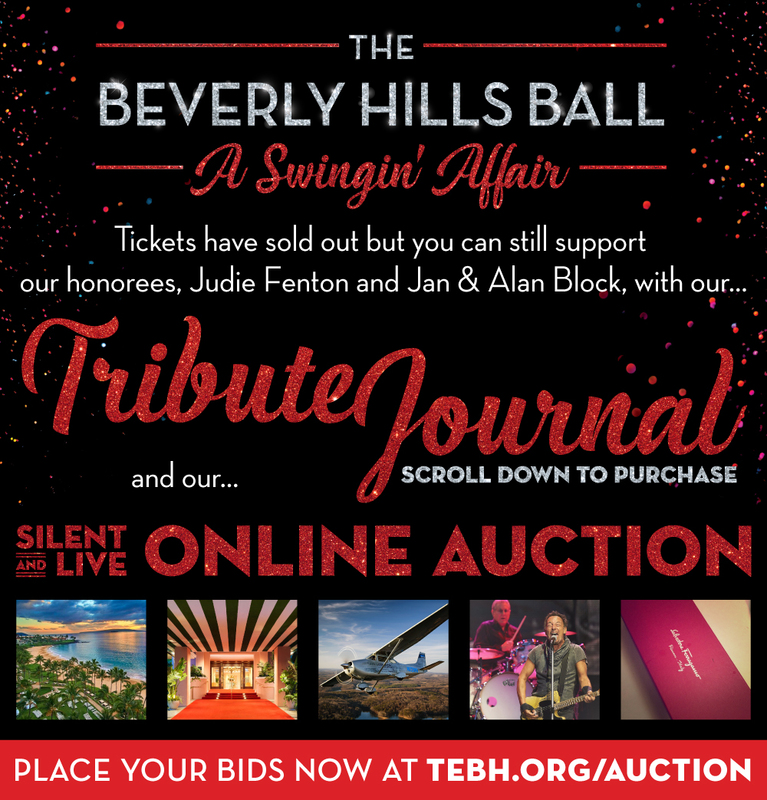 To submit your ad, or for additional information, contact Jenny Kramer at 310.409.4653 or Jenny@tebh.org. Tribute Journal artwork deadline is Wednesday, April 16, 2018. Please contact Temple Emanuel at (310)288-3737 if you have any questions or comments about the PAYQUIQ service or about payments.